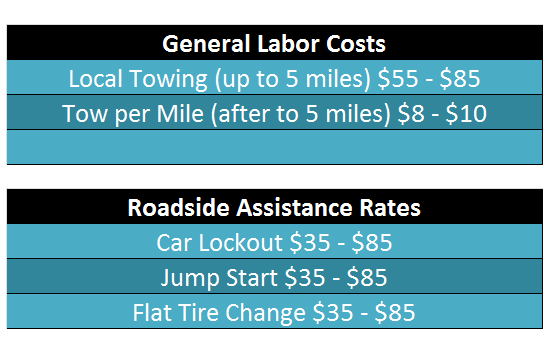 Have you ever been a bit hesitant to contact a towing company due to high rates? 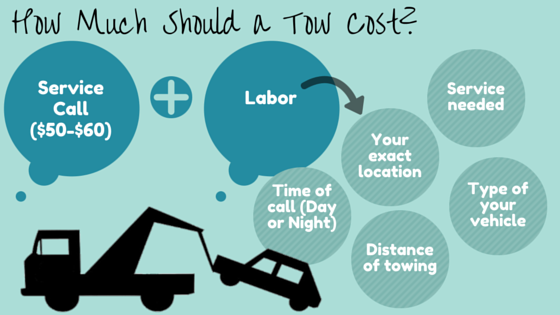 There are many towing companies available that It can be quite overwhelming to select the right one. Our responsibility at Cars Towing is to provide you with the best quality services at affordable prices. The last thing anyone needs is to play the guessing game when they are stranded in an unfamiliar part of town. We offer accurate estimations by phone to prevent any confusion or frustration. There are several factors we take into consideration in order to deliver the most accurate quote available. We determine the price through The Cost of Labor and The Service Call Fee. We also calculate the towing distance, precise location, services needed and whether it is a late night emergency call or a routine tow during daytime hours. It’s very important to let us know in advance which type of vehicle you drive, so we are able to gather information and pinpoint your exact roadside location. 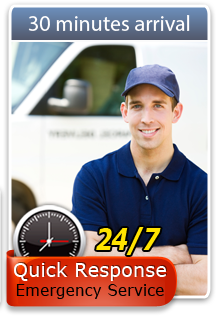 We perform emergency car lockout services 24/7 as well. We are an honest and reliable towing provider with years of experience in the business. You deserve the best value for your dollar and we go the extra mile to deliver the best services around. Our highly trained experts can be reached throughout the states of Texas and California for premium roadside coverage. Contact us today for an accurate estimation.